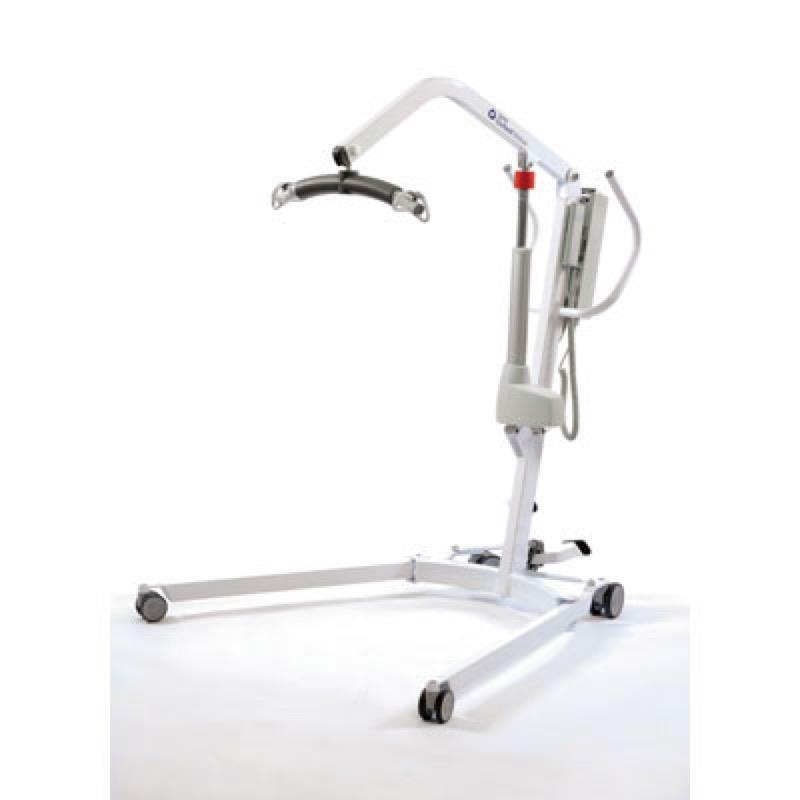 The Oxford Midi 180 offers excellent performance for a hoist of its size and is perfect for community and nursing environments. It is packed full of features including the Oxford Smart Monitor which is a state-of-the-art, on board diagnostic tool that provides invaluable data to the user and service engineer. There is also a manually operated emergency descent function which gives increased patient safety. Additioanlly the Midi featuresfoot pedal leg adjustment, high grade tente castors and an over-sized push handle. The maximum safe working load is 180 kg or 27 stone. An on-board diagnostic tool providing invaluable operational and service data for both the user and service engineer. 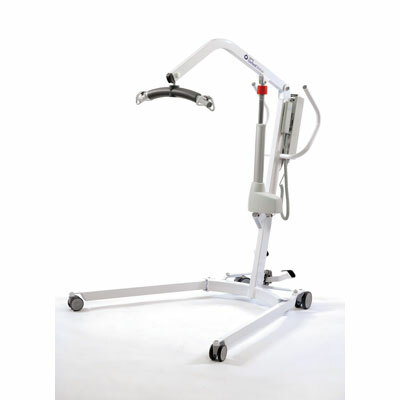 Manually operated emergency descent function for increased patient safety. A highly durable design that aids manoeuvrability over the majority of floor surfaces.